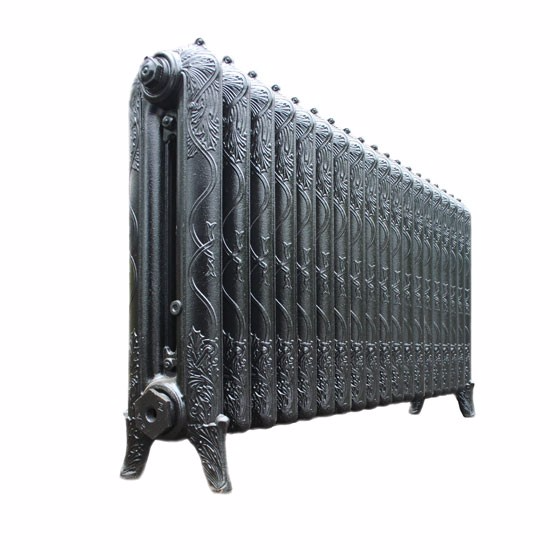 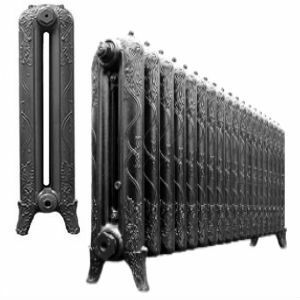 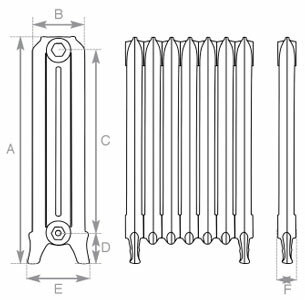 Ribbon Cast Iron Radiators were first patented over a century ago and feature a graceful Celtic band pattern. 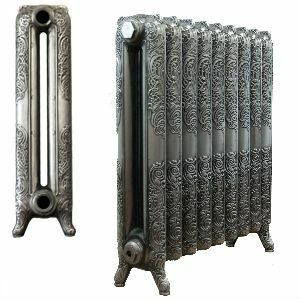 The Ribbon was originally manufactured by the American Radiator Company, circa 1880 and originals of this model can be typically found in Churches throughout the world. 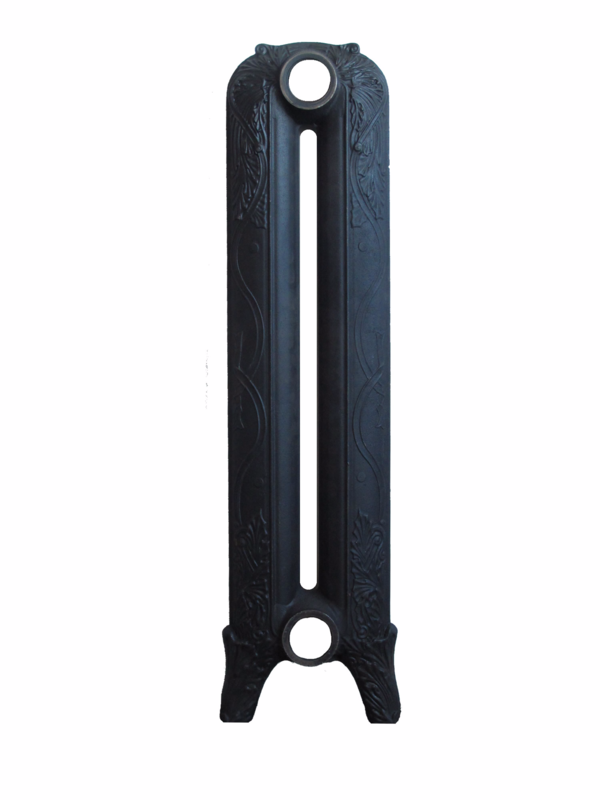 Unlike may Ribbon reproductions, this casting is indistinguishable from the original. 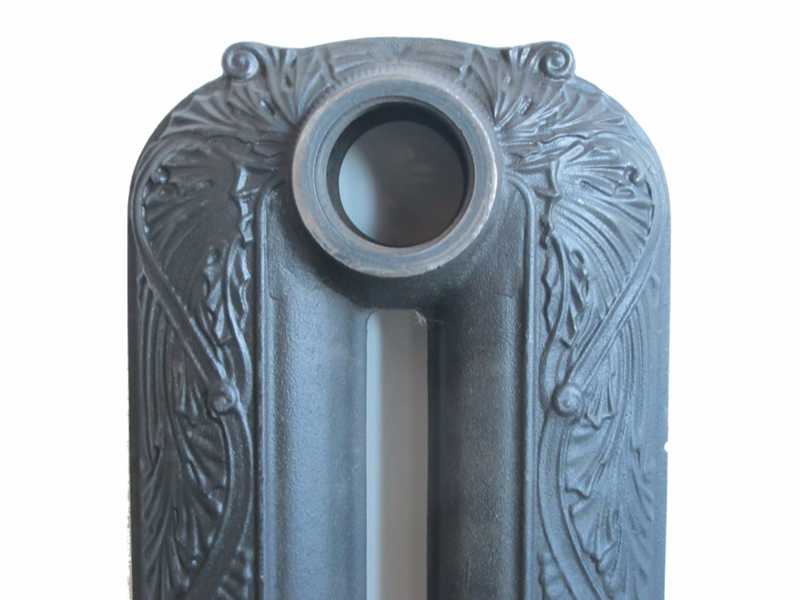 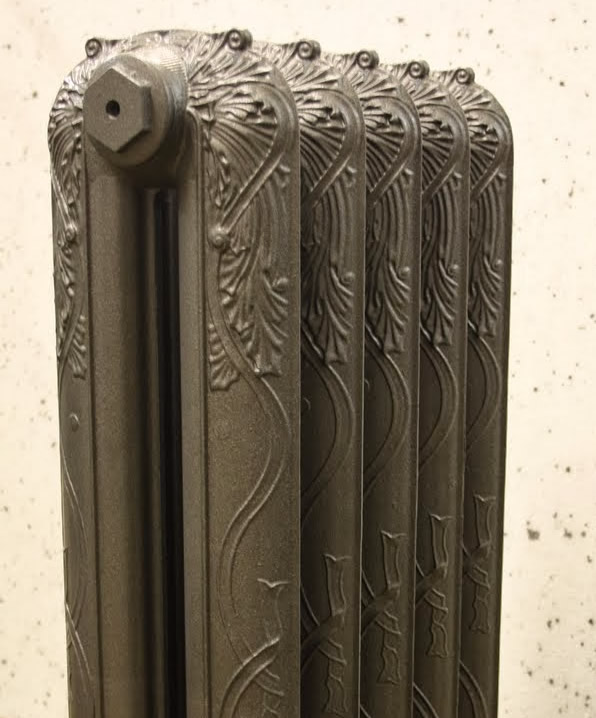 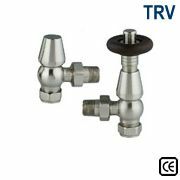 These cast iron radiators are some of the most difficult to cast given the intricate details.